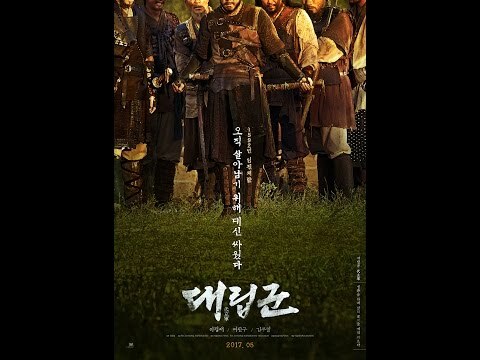 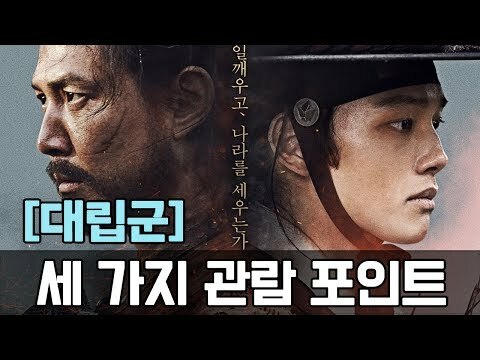 Warriors of the Dawn (대립군 The Proxy Soldiers) Trailer 2017 South Korean movie Lee Jungjae 이정재 Yeo Jingoo여진구 Kim Muyeol 김무열. 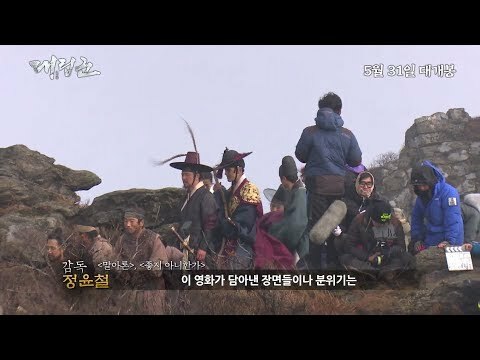 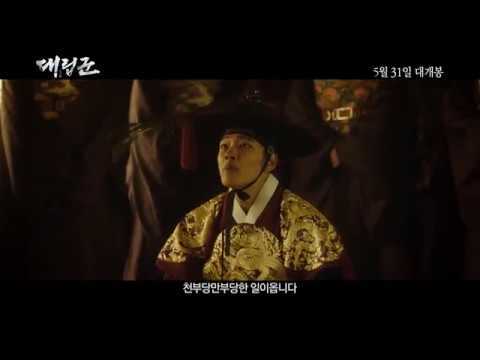 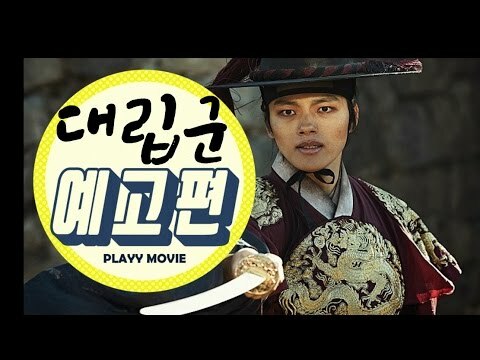 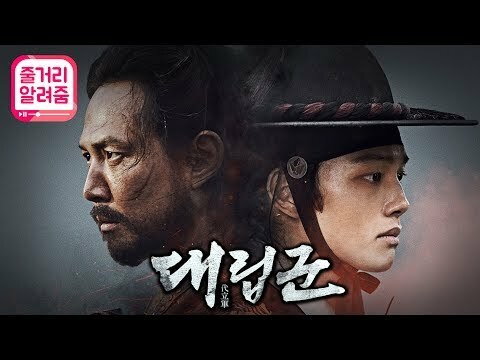 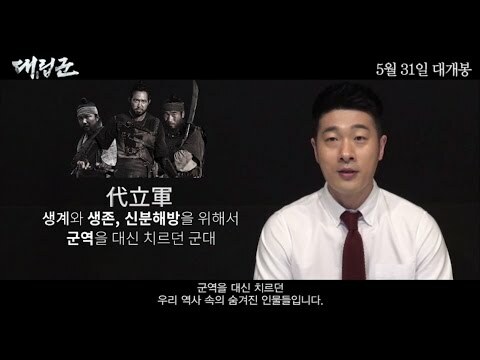 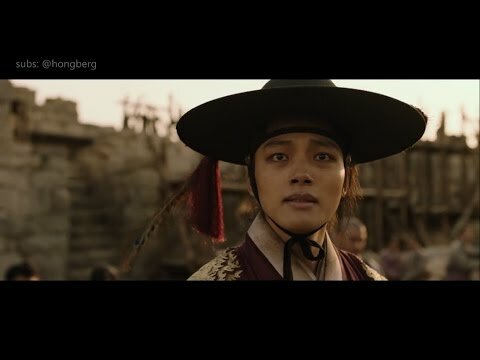 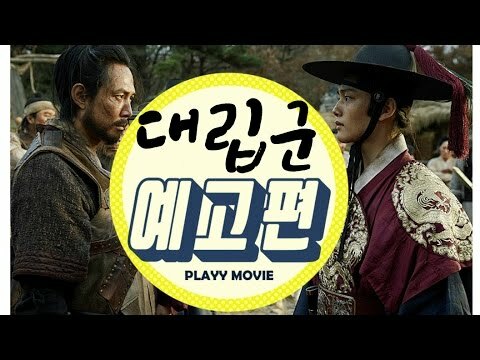 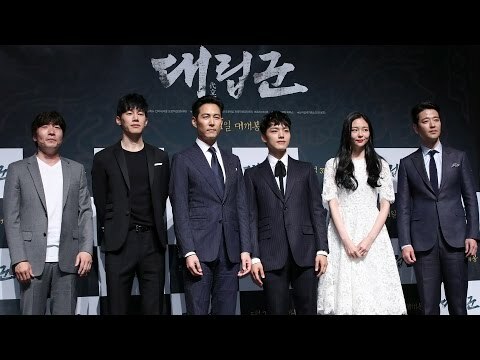 Behind the scenes cuts of Warriors of the Dawn - Yeo Jingoo Apologies for any mistakes in the translation, rough subs only. 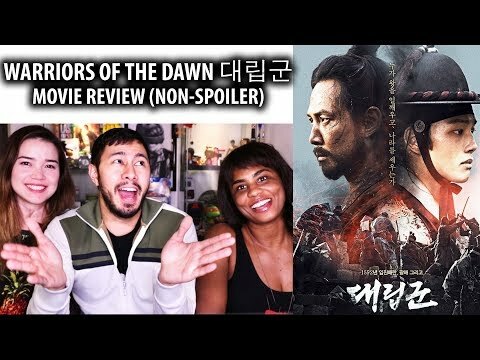 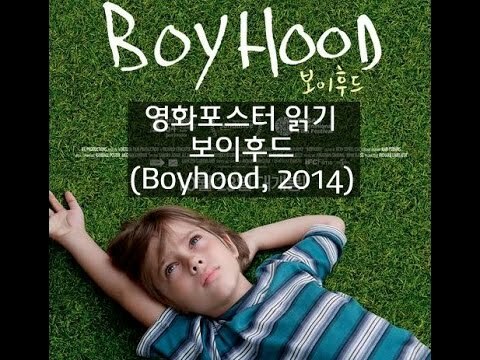 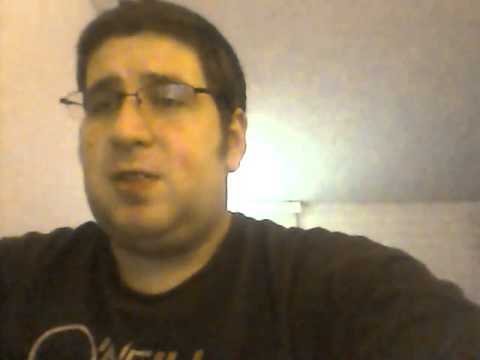 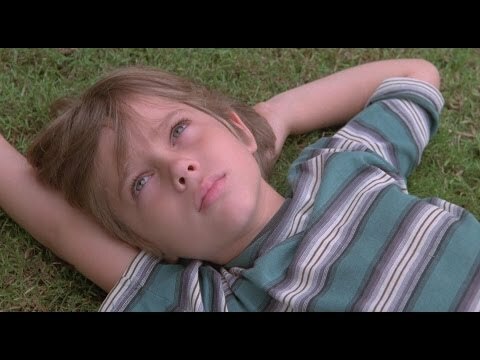 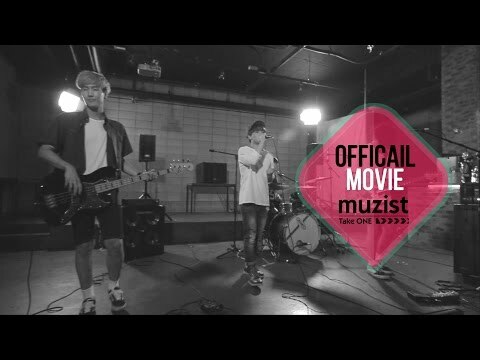 Click CC to view subs.